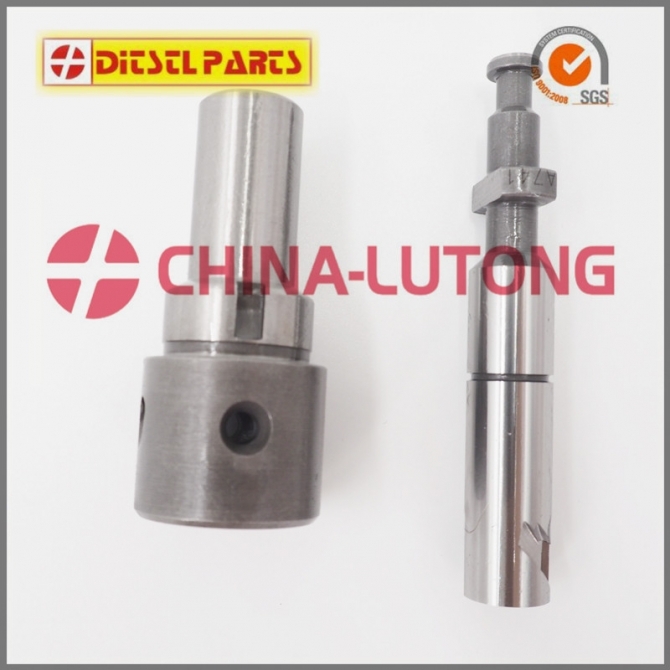 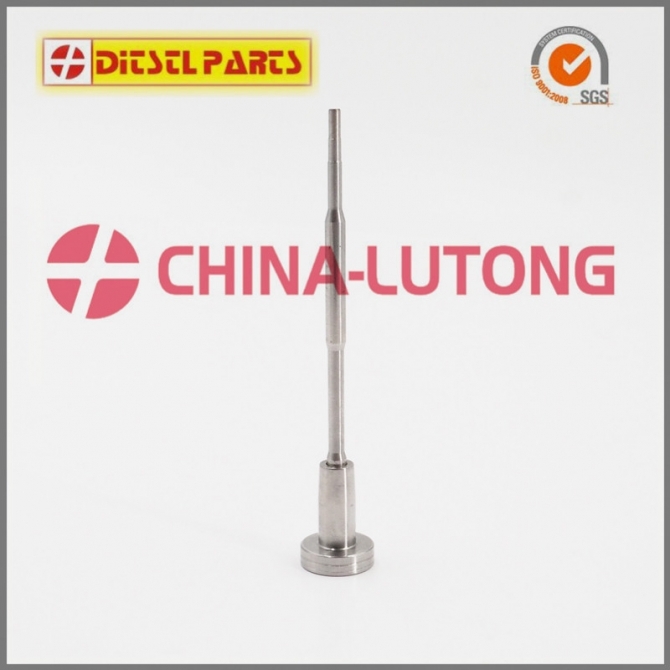 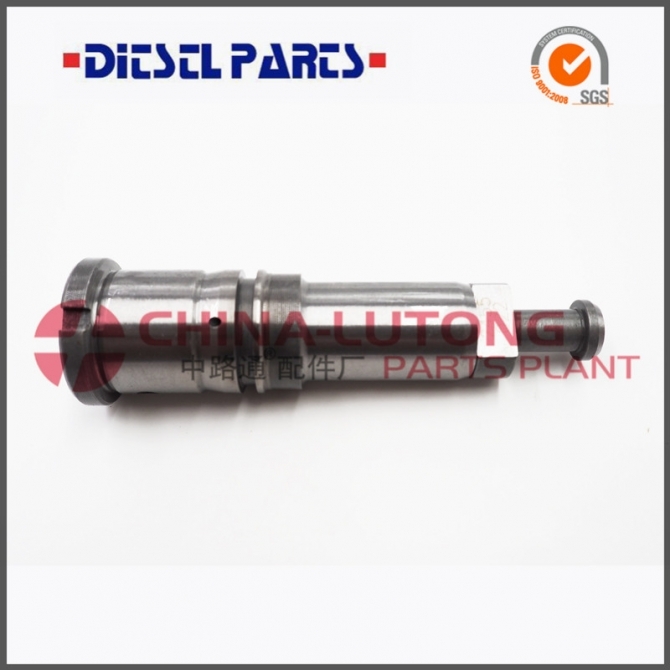 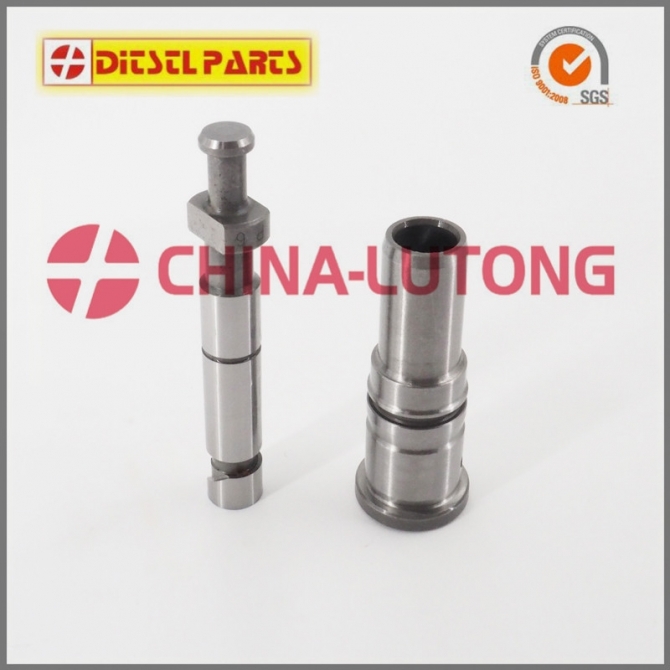 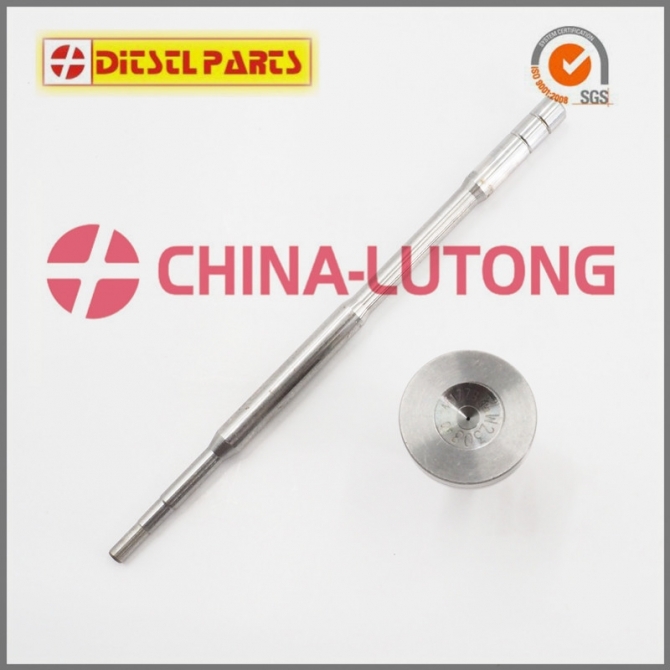 China Lutong Parts Plant is a professional OEM & Aftermarket parts supplier, which specialized in diesel engine parts. 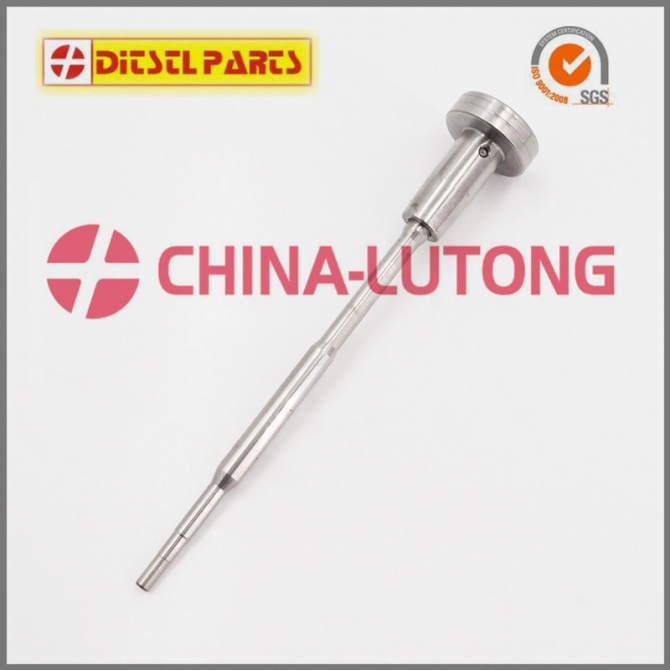 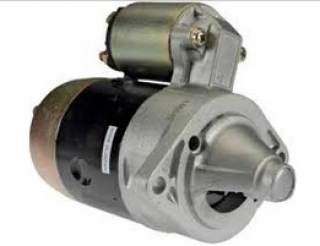 Our main products include plunger barrel,Control Valve, Injectors,common rail valve, Head rotor (VE Pump Parts), Plunger, Delivery Valve, Cam Disk, Repair Kits, Feed Pump and more. 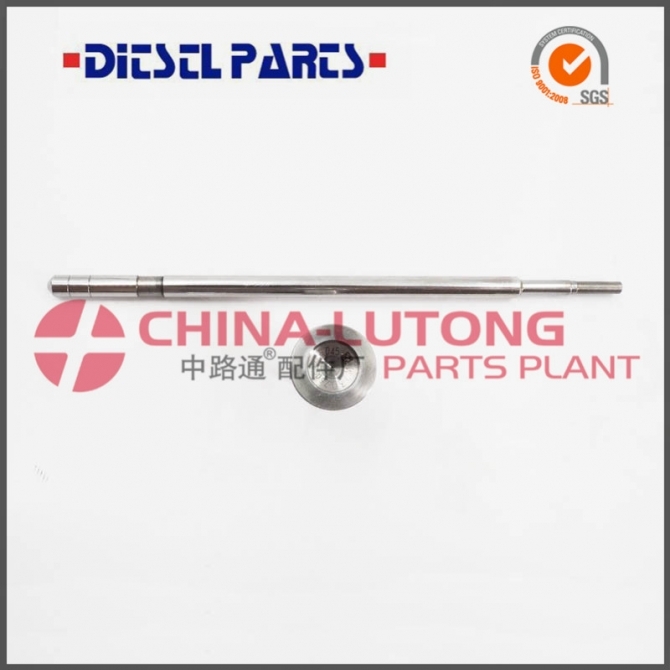 ITEM TYPE Reference No. 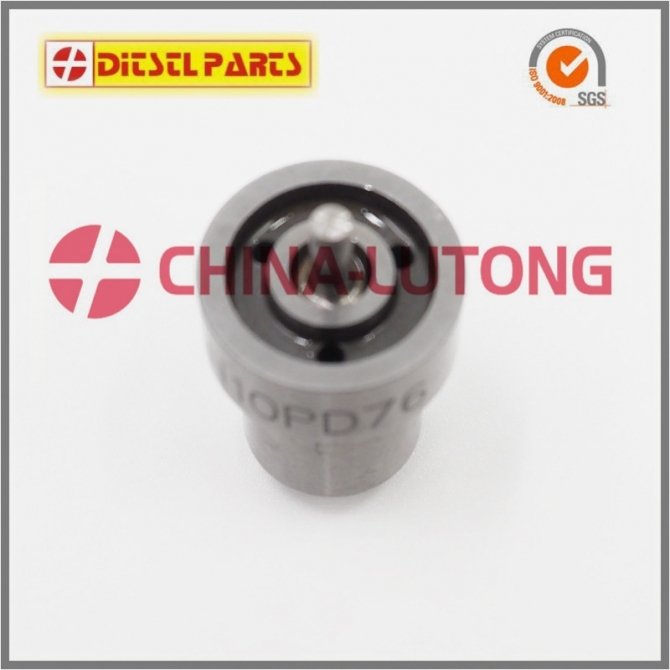 Stamping No. 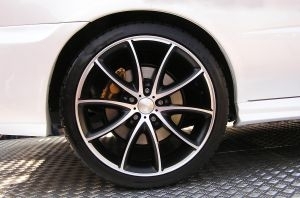 And so on,please contact me for more information.Thank you.